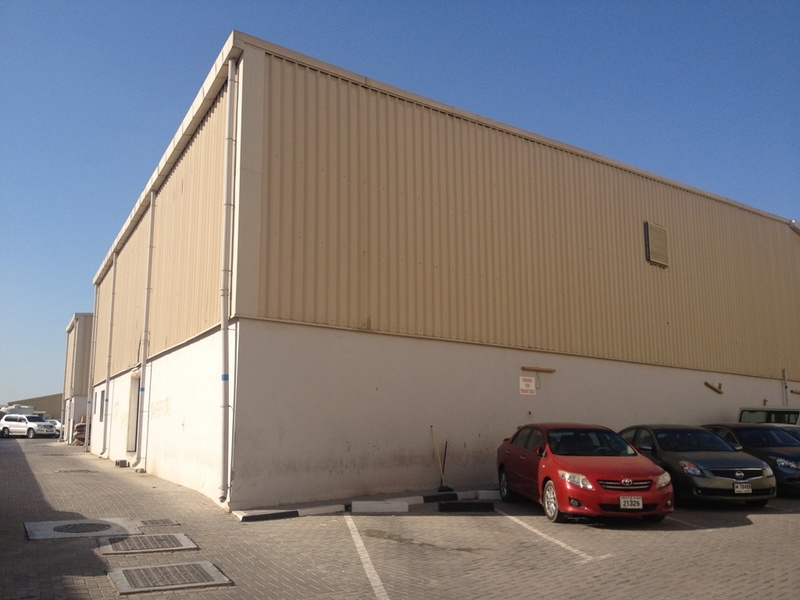 Al Khazan complex of Warehouses is strategically located in Al Ramool area of Deira, Dubai with easy access to Emirates Road, within 10 minutes from Dubai International Airport and 30 minutes from Port Rashid. 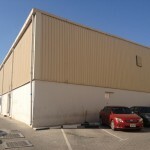 These are commercial insulated warehouses with loading bays and sufficient parking. Every warehouse is attached with pantry, toilet and a store. • Insulated warehouse • Convenient area for loading and un-loading • Water sprinkler system • Fire hose • Fire extinguishers • Emergency exit doors • Fully secured area with external boundary wall and control barrier • Drainage and electrical provision for warehouse's office is provided.